First time ever! The Cult Beauty Starter Kit — Cult Beauty 12-piece goody bag is available now at Cult Beauty – ships worldwide! Plus, Cult Beauty 30% off holiday sale, free full size gift with 100 GBP sitewide purchase and 29 more free gift with purchase! Cult Beauty (NEW)(VERY HOT) GIFT 1: GIFT 1: Free 12pc Cult Beauty Goody Bag with any first 50 GBP purchase – worth over 100 GBP. Create new account at cultbeauty.com/customer/account/create and choose receive their newletter then log in and use promo code. I’m not sure if current customer accounts are eligible for this promotion, please confirm! 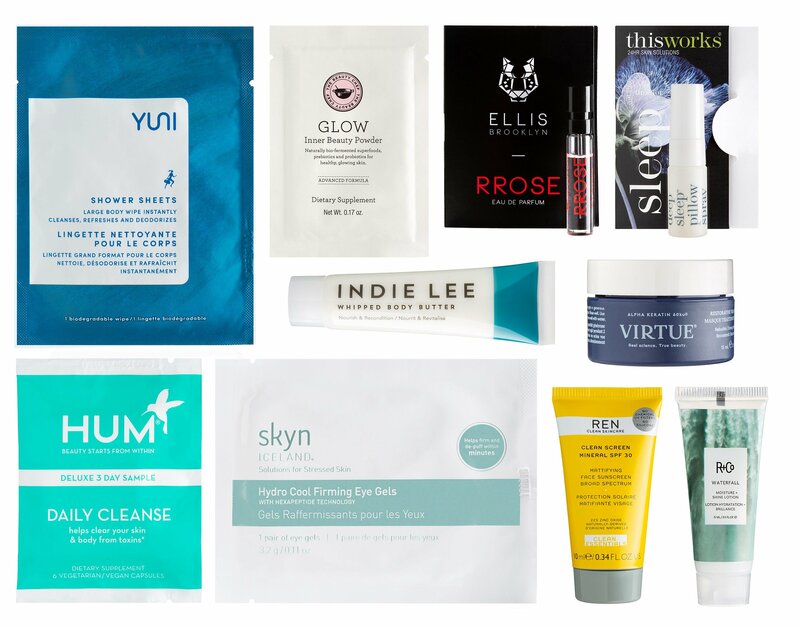 (NEW) GIFT 2: Choose Full Size Sample with Order Over £100 at Cult Beauty – choose from 10 options. (NEW) See Cult Beauty brand specific gift with purchase offers (no coupon needed) this week. (NEW) 30% off Cult Beauty Sale Page. Cult Beauty Sale Page | wellbeing products | all palette | all tools | makeup | highlighters. UPDATE: Use promo code like e.g., LTGB10181205 at checkout (thanks Russian Beauty Blogger make-and-up for the coupon code). I created a new account but I only got a promotion for free shipping. How do I get the coupon for the starter kit? Hi Sandy, I updated the post, please see the last line! Enjoy! Also couldn’t get it to work, possibly sold out?